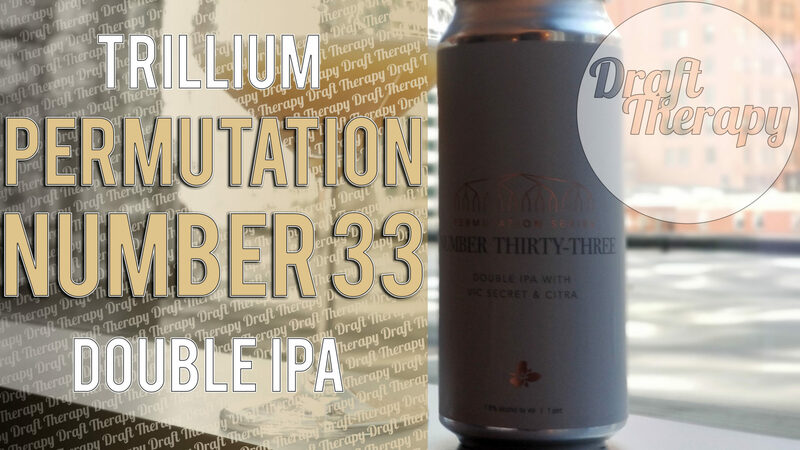 Going back to mid-April, I took a trip out to Boston and was able to check out Trillium Brewing Company’s downtown location. Today’s review is of their Permutation 33, which was one of an assorted 4 pack that I was able to pick up. If you’d like to see more out of michigan reviews, let me know in the comments down below and I’ll see what I can get out there for you all! Next PostNext Short’s Brewing – Sticky Boots Triple Dry Hopped Double IPA!